Windows are one of the most important parts of any home. They let allow you to feel the warmth of the sunshine, after all. But windows in older homes can also cause a loss of energy efficiency. 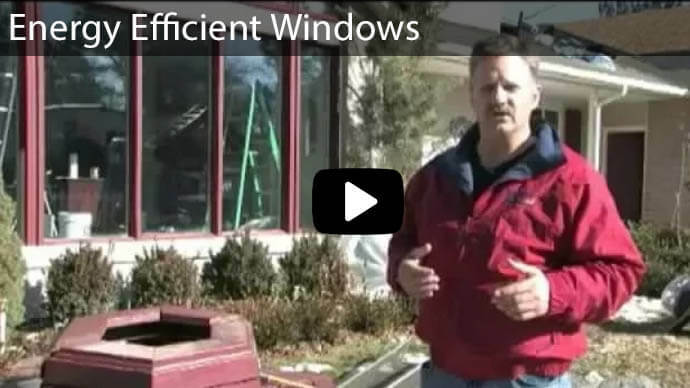 That’s why many homeowners end up replacing their old, drafty windows. 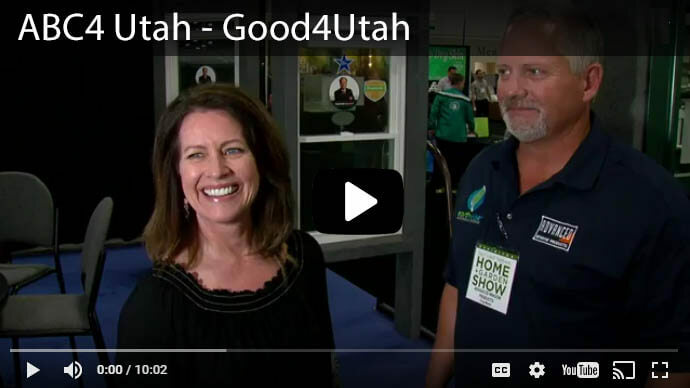 If you’re thinking about replacing your windows to get a tighter seal and a lower utility bill, though, you need to be thinking about the possibility of lead exposure. 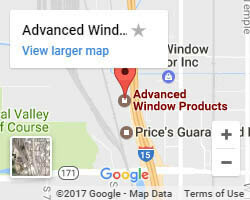 The team at Advanced Window Products knows window replacement, and we can expertly guide you in lead-safe window replacement. 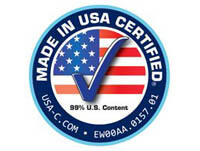 Give us a call to make sure your window replacement stays safe and lead-free. The primary source of lead in and around the home is lead-based paint, which was commonly used to decorate homes prior to 1978. That year, the federal government banned lead-based paint from being used by consumers. That may have stopped future homes from containing lead paint, but any home or building constructed prior to that year has a high likelihood of containing lead-based paint. Lead especially becomes a problem when you start to do renovations on these older homes, like window replacement. In 2010, the Environmental Protection Agency enacted a rule that contractors needed to work “clean,” or prevent dust buildup during renovations, quarantine their workspace and clean up thoroughly. Contractors who cut corners on these safety measures can be heavily fined. The biggest source of lead is in the dust of pre-1978 homes containing lead paint. To keep your home safe, watch for peeling or cracked paint, and replace it. Also, regularly wipe down flat surfaces, like window sills, with a wet paper towel that you immediately discard. Check Your Home. First, check the year that your house was built. If it was built before 1978, it is likely you have lead paint somewhere in your home. If you have painted recently and all painted surfaces are clean and no paint is peeling, your lead paint is probably contained. However, if you’re planning a window replacement project, you may upset the lead paint layer. You can test for lead paint by purchasing a kit at a hardware store or calling a certified professional to test for it. Know the Lead Safe Window Replacement Rules. If your home was built before 1978, your contractor must follow a certain protocol when replacing windows. They must prepare the work area by sealing it off, and during the window replacement, they should minimize dust (water down the surface before sanding, for example). After the replacement, they should clean up meticulously with a vacuum and wet mop. Make Sure Your Contractor Knows the Rules. 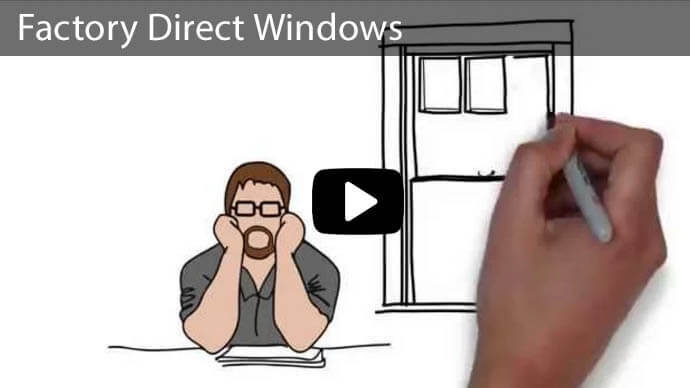 If your home was built before 1978, your window replacement contractor should be certified. They should also be well-versed in practices to prevent dust, and how to clean it up properly. 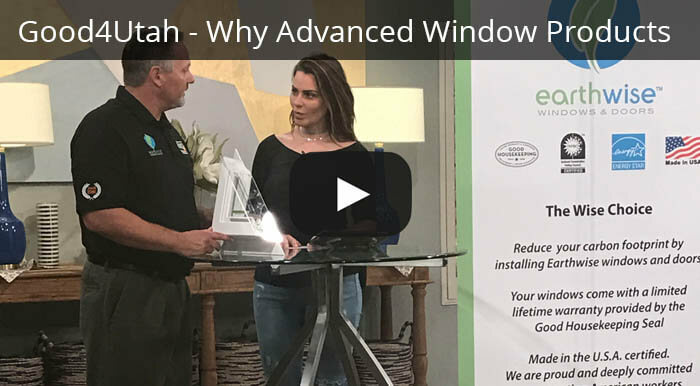 If your home was built before 1978, Advanced Window Products is the perfect solution for your lead-free window replacement needs. Prevent lead exposure in your home by hiring our experts and get a high-quality window replacement in the process. 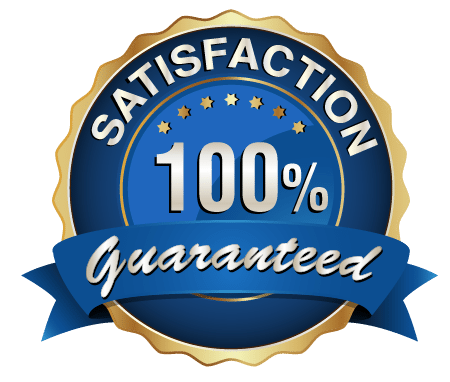 Contact us here, or call 801-505-9622 to speak with us today.